Hello designers! 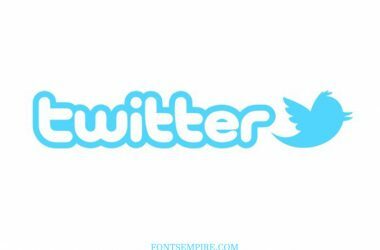 Are you one who is seeking out for fonts that you can use almost anywhere? If yes, then we have a good news for you. Introducing Century Schoolbook Font Family! A modern serif font family with top-notch legibility. 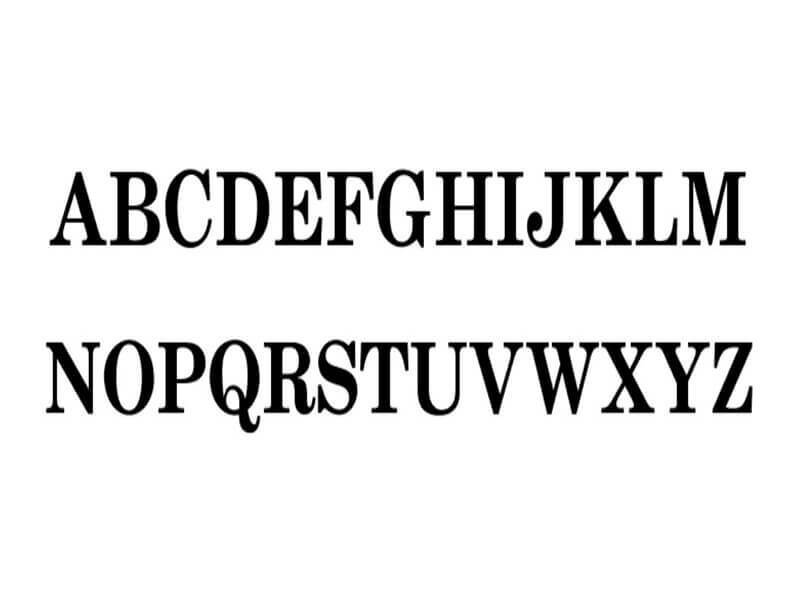 Morris Fuller Benton a famous typeface designer took the charge for creating it for the first time during 1924. 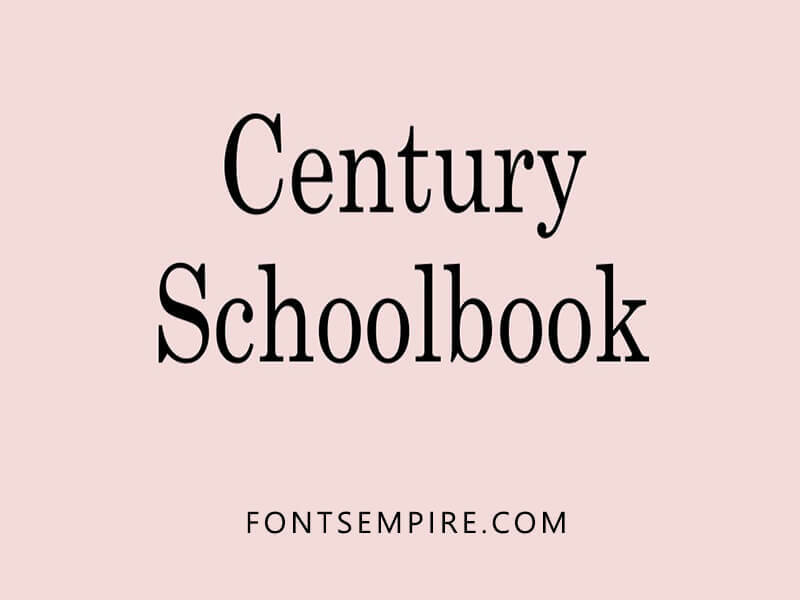 Century Schoolbook comes in six clean styles. Each of the styles comprises its own unique features and glimpses. But there is one thing common among all of them. The sovereignty! 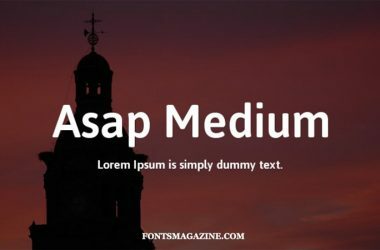 The old style font we are sharing here was introduced for a reason to perform well for every reader with its easy to read forms. Most of the initial classes books use this clean font to abandon accurate conception of sentences to the kids without any complexity. Along with its vast language support and a pleasant, sentimental texture feeling. 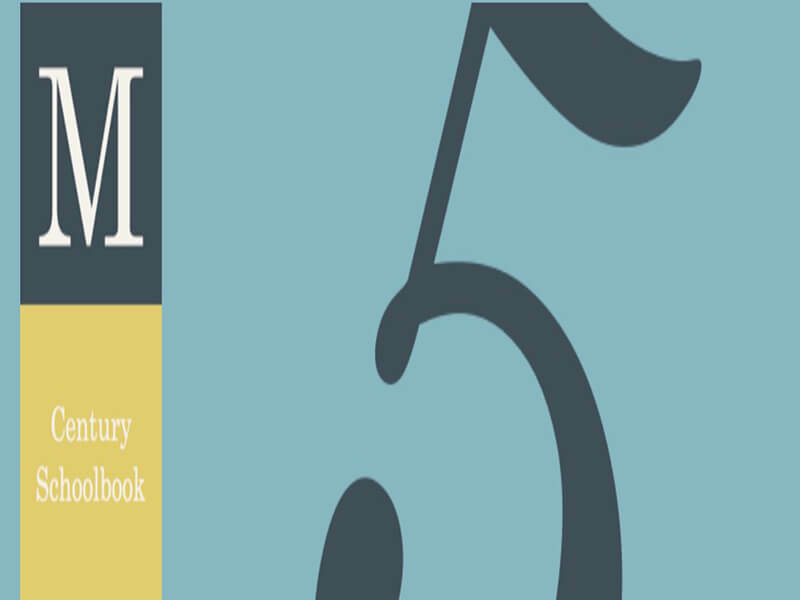 Century Schoolbook font is ideal for any kind of text displaying undertakings. 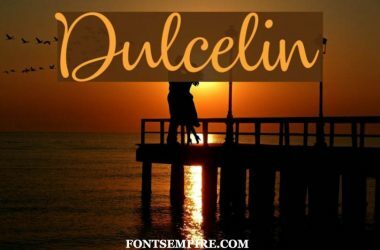 You can use this classic font for presenting lengthy texts likewise in composing books, logo designs, books covers, invitation cards designs and others. Developing a game or a website template with this serif font will also be a good approach. 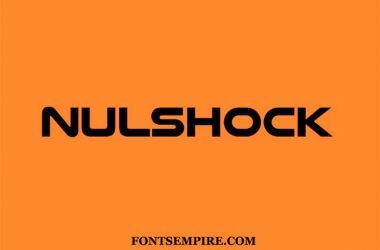 We are providing this font for free and you can download it by following a simple single click over the download link below. The monospaced and Condensed version is also available with it. 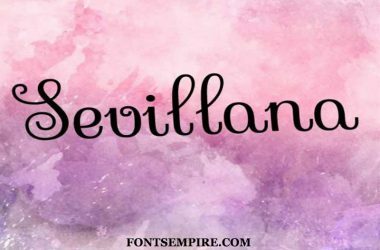 I hope this elegant font will work well for you and assist you in achieving the best performance that ultimately satisfies your audience or clients requirements.